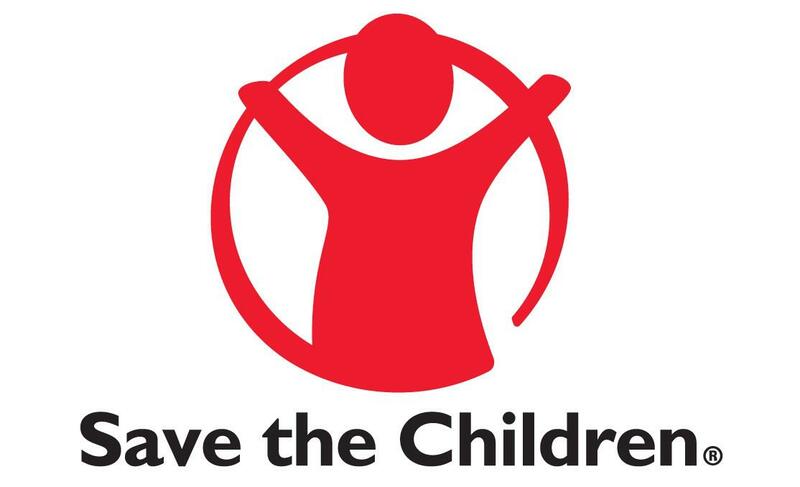 The Manager in his/her capacity will work with the Finance Director to provide overall leadership, vision, strategic direction and management of Save the Children’s financial planning and management across the organisation and ensure the sustainability and viability of the organisation. Specifically, he/she is responsible for finance administration, fiscal management, awards management, and financial and award reporting, in both emergency and development programming contexts. The scope of responsibilities includes financial management of our programs, fundraising and operations. Ensuring financial efficiency, sustainability and viability and establishing a strong financial governance framework that takes into consideration risks to the organisation and is in compliance with SCI policy, national foundation and regulatory laws is central to the achievement of membership status and the establishment of a national foundation that could safeguard and grow our income and portfolio, expand our geographic presence and deliver more programs for children. Working with the Finance Director, Humanitarian Director, and extended management team, the post holder shares the accountability to build the most positive and affirming work environment possible and ensure that the management, staffing and culture of the organisation are suitably aligned with the mission, evolving goals and strategic ambitions aligned with the Member Accountability Framework. Recommended a minimum of 5 years management experience in a corporate or an NGO environment, of which three at a management level within the finance department of a national or international organization. Experience working in disaster/emergency response preferred. Masters degree in Financial Management, CPA or equivalent degree (CA, ACMA, ACCA) preferred. Excellent analytical skills–the ability to analyse complex financial data and design and produce effective management information. Excellent experience of budgeting and budget management and analysis. Experience of general administration work. Experience of managing and conducting audits. Ability to build a small, proactive team, motivating staff and working collaboratively with colleagues and providing support and advice as necessary. Willingness and ability to dramatically change work practices and hours, and work with incoming surge teams, in the event of emergencies. 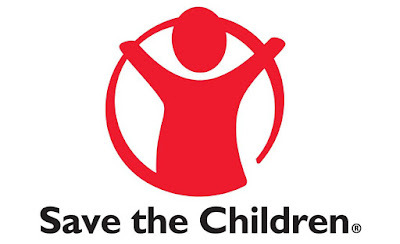 Understanding of Save the Children’s vision and mission and a commitment to its values.